First of all happy new year! We hope that you’ve spent a memorable Christmas and that 2016 is presented with a lot of things to do. 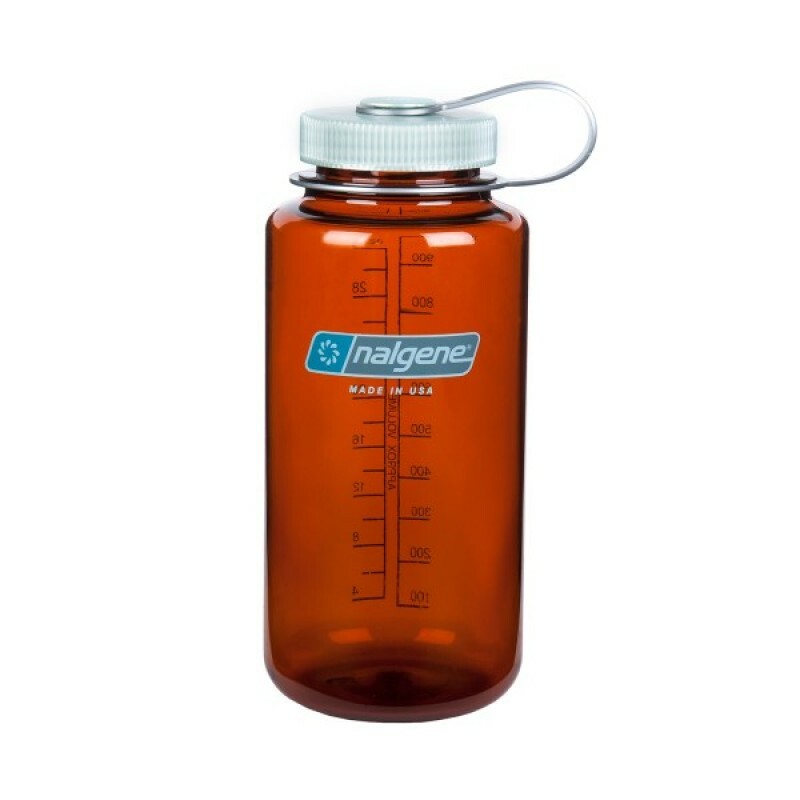 We have wanted to start the year with very good foot, recalling why Nalgene bottles are all a point of reference in terms of quality, safety and health is. 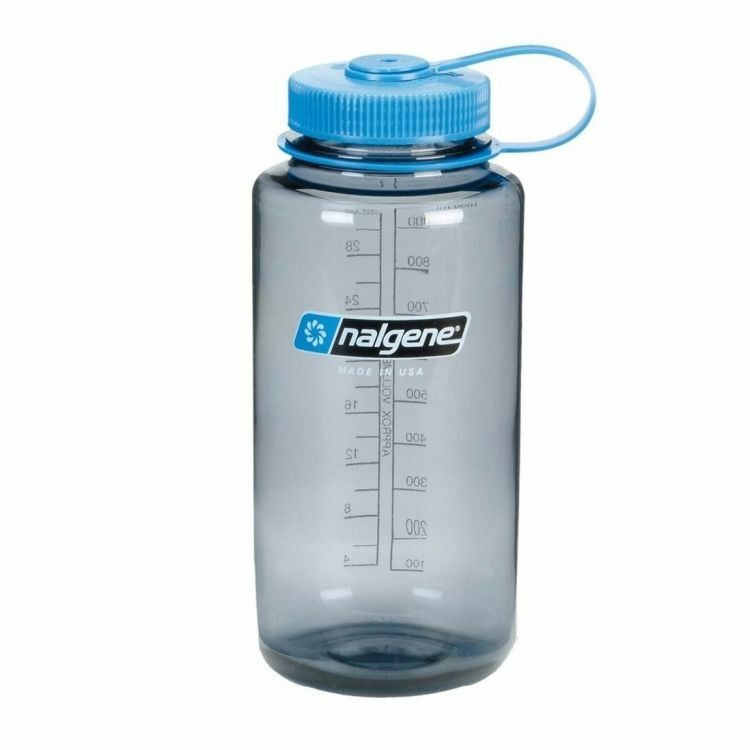 We wanted to collect a few quite different product reviews so you can try the benefits and values that we provide with our water bottles. Here’s a small sample of what they say of us different spaces, blogs and stores. 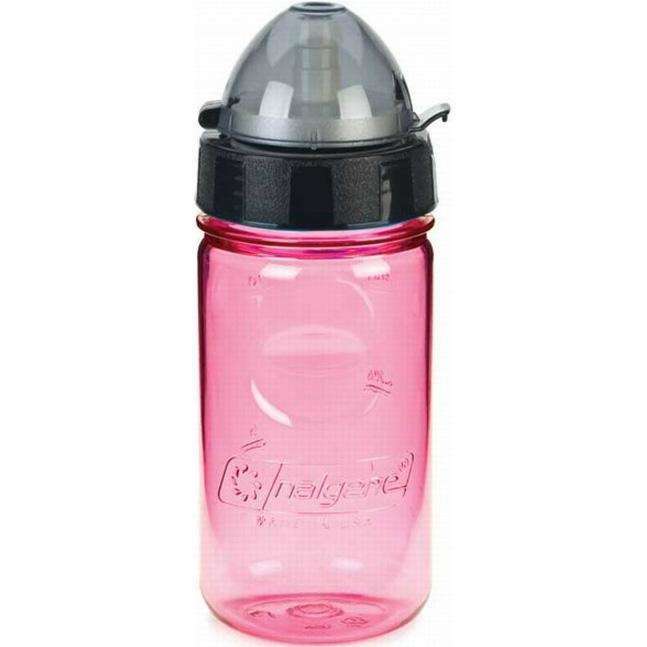 Fit Fit Hurra is a health, fitness and good nutrition. 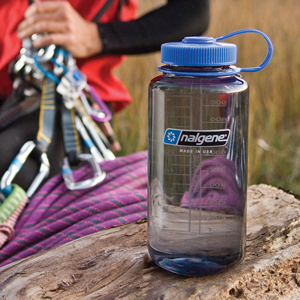 Juan Carlos has tested with every little detail is what lies behind each Nalgene water bottle, as well as keys that make ourbottles in unique and special. 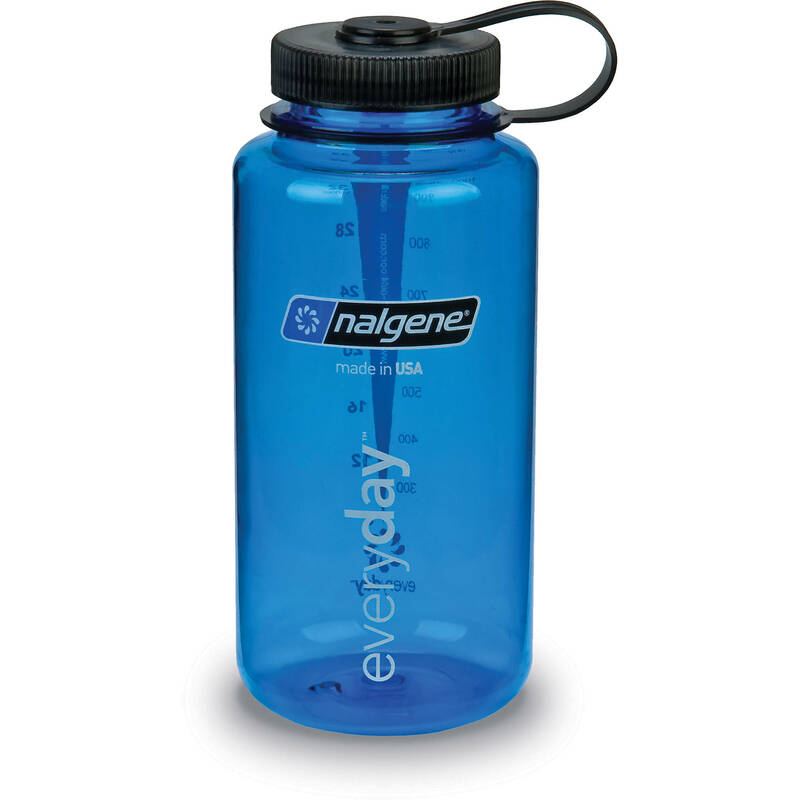 When read you his post, sure that you will be little doubt about what they can offer you a Nalgene Bottle. 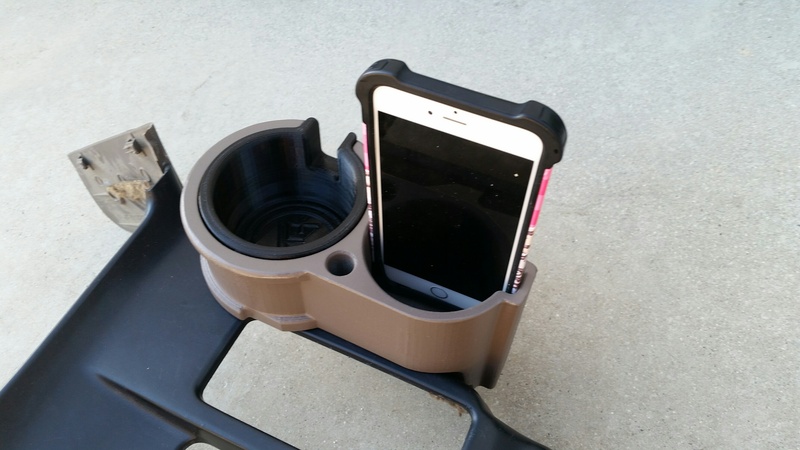 Raises the volume, because it comes a video. 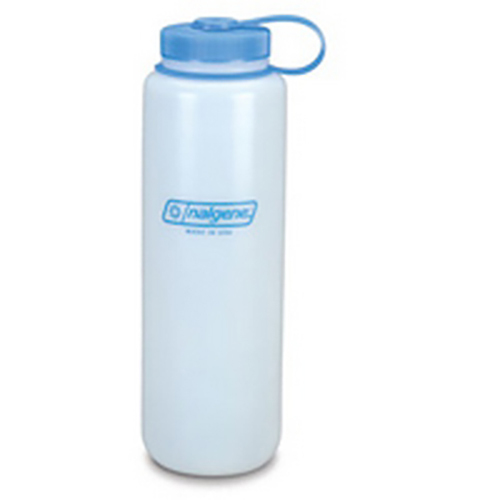 FerreHogar is a shop that Nalgene has spent years working and collaborating. 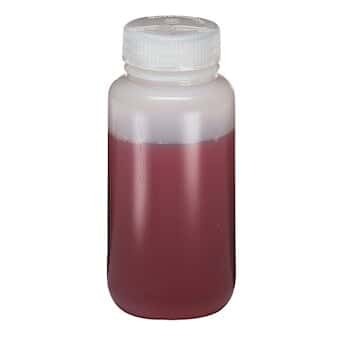 They are passionate about outdoor, good materials, good prices without sacrificing quality. 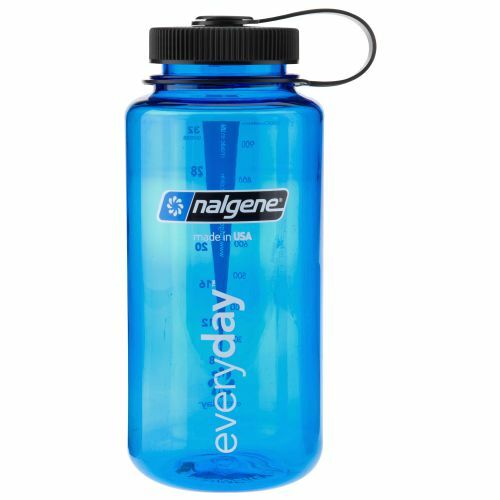 Here’s one of their video reviews that analyze thoroughly the water bottlesEveryday and highlights its benefits for sports such as hiking or trekking. 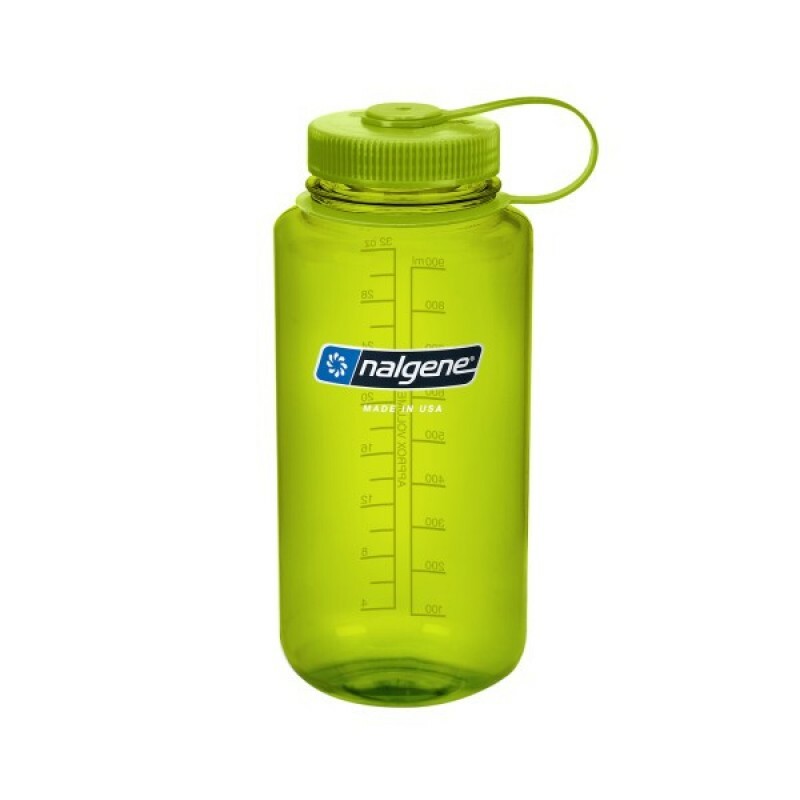 Nalgene bottles as one of the most evolved technically, and strongly recommended it as part of the equipment ideal for the hydration of every Trekker or Mountaineer self-respecting. By way of extra, we also want to share some interesting news coming to us from Latin America, Food News. 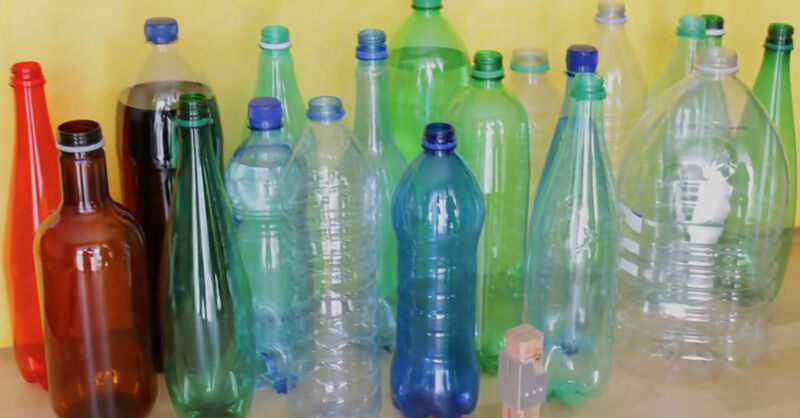 In it, they analyze how increasingly more U.S. cities come together to ban sales of plastic, for health and ecology. 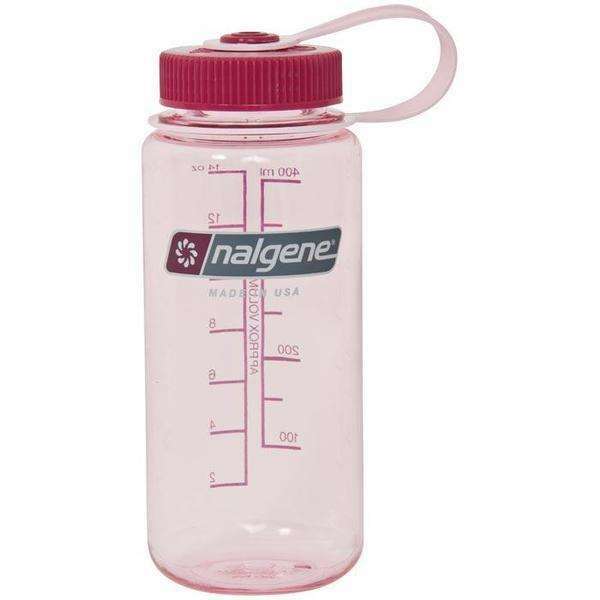 It is here where the Nalgene water bottles come into play, since they are very durable and resistant, stands with large capacities to store water without smells or strange flavors. 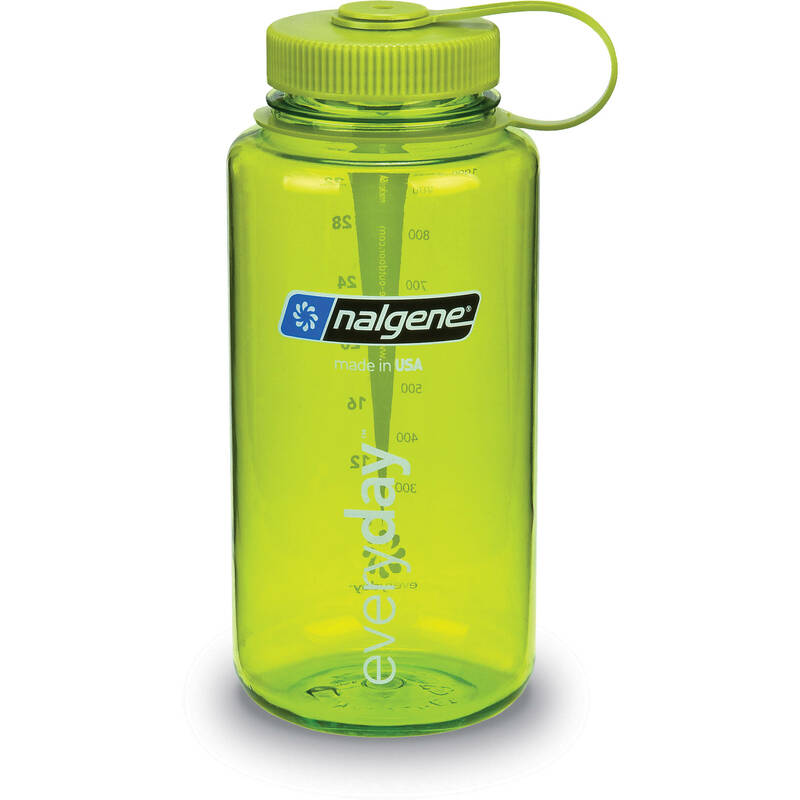 As you can see, having a Nalgene water bottle is to ensure health, saving money and responsibility to the environment. 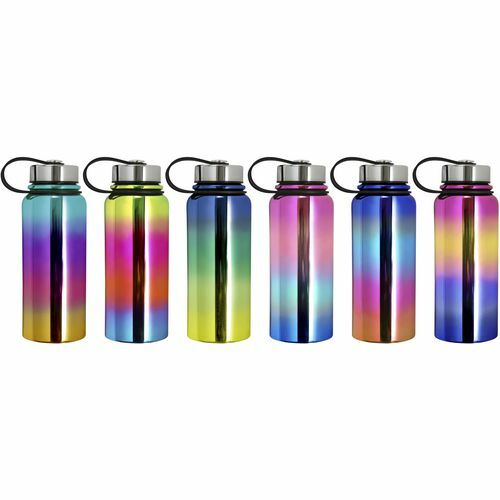 Feel free to come into our store and check all our water bottles to find which best suits you: http://www.novowaterbottles.com/.